I have a bunch of year end mini-reviews for you today. The author of the fun teen mystery series “DEATH BY…”, Gerber has proven that she can do the genre well. TRANCE adds a slight paranormal element to the plot, but Ashlyn’s grief and her feelings of isolation are wholly relatable and true to life. The narrative is fast moving and there are plot twists a plenty. Bonus factors: Sweet romantic interest “The tie guy” and a fascinating discussion of numerology. TRANCE is available in paperback now. Find out more about it at the author’s website. 12 year old Riley is dead. But in the Here and Now, death is not an end, it’s an exciting new beginning with new responsibilities. Riley is the younger sister of Ever (star of Noel’s Immortals’ series) and this is the beginning of her own spin off series. The story is short and pretty straight-forward, and Noel offers up some interesting ideas of what the afterlife might be like. Riley comes off as a know-it-all pest sometimes, but she’s ultimately endearing. 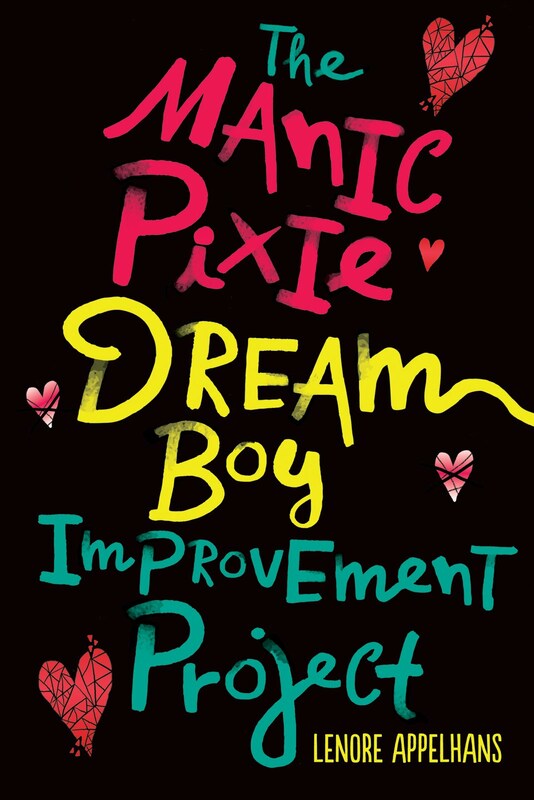 This looks to be a fun series for middle grade readers. Bonus factors: “getting your glow on”, haunted houses. 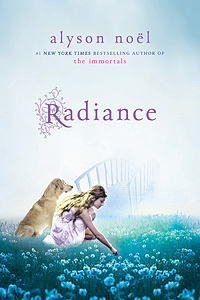 RADIANCE is available in paperback now. Find out more about it at the author’s website. Sequel SHIMMER is due March 2011. In this cosmetic industry expose, cosmetic scientists who post at TheBeautyBrains.com answer readers’ burning questions about shampoo, make-up and perfume. My main take away from this book is that higher price usually does not equal higher quality (except in the case of fragrance). Often times a mass market brand (such as Pantene) will actually be better than a more expensive brand simply because the brand has more money to put into research and development to improve the product. The question and answer format was maybe not the ideal way to present the material, but follows the structure of website so I can understand why they did it that way. In any case, the answers are written in a clear yet entertaining style. I definitely feel like a learned a lot, especially about taking companies advertising claims with a very large grain of salt. Many of the facts presented negated the claims of a natural beauty book I read last year – saying organic cosmetics are a lot of advertising bunk and are usually less effective, more expensive, and no safer than regular cosmetics. 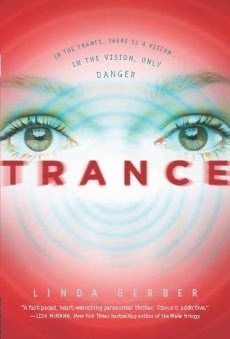 I have a copy of Trance, and I think my son and daughter have already read it. I am going to have to follow suit! I liked the mini-review format, Lenore! Milli - I haven't read Evermore, but Radiance was fun! It's short too, so not much risk in giving it a chance, especially if you can find it at the library. I thought Trance was really good. 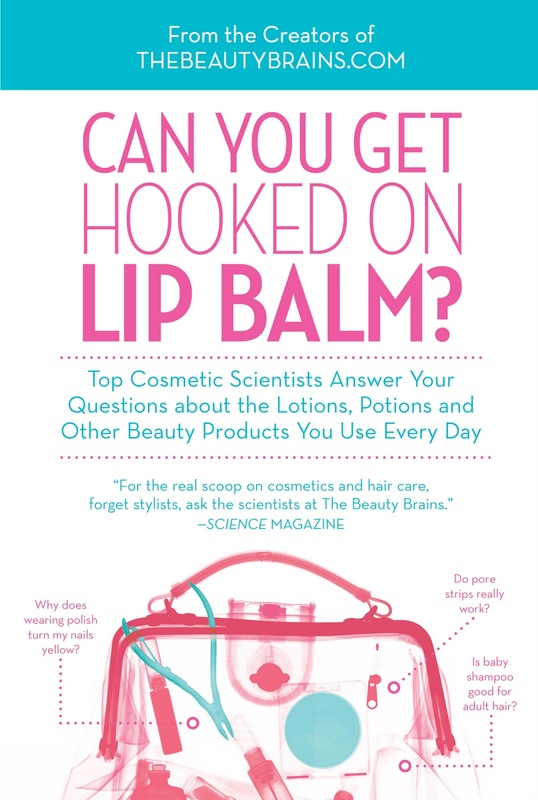 And, I'm totally hooked on lip balm. Maybe your book says it's not real or possible, but I totally am! Trance was fun. The love interest was a sweet guy. I was worried at the end but I liked the way she worked things out. Mrs. DeRaps - *spoiler* The book does say you can get addicted to lip balm! I would have to say that I'm addicted to my lip balm for sure. I get stressed out if I misplace it!! !